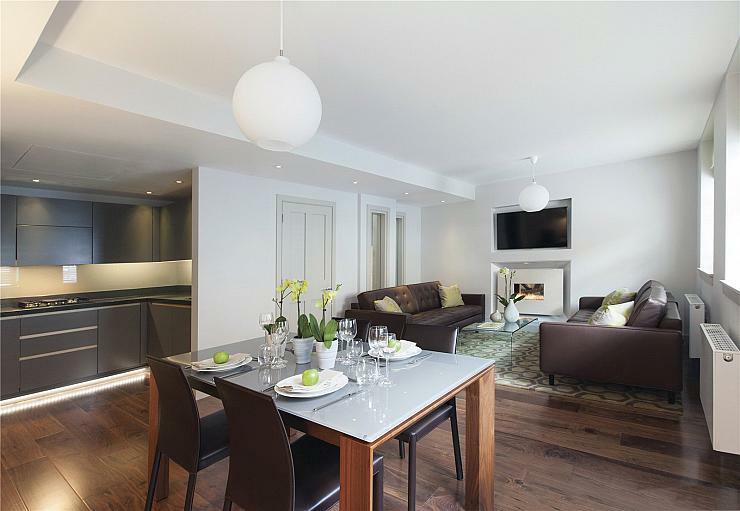 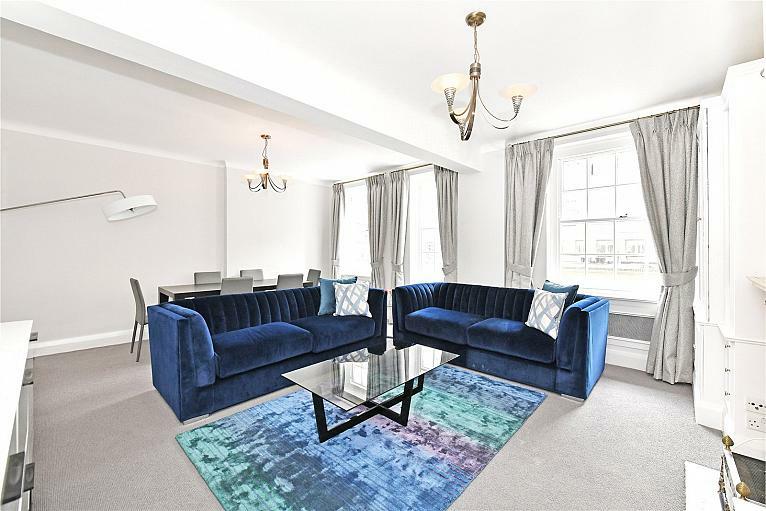 Charming apartment located in popular Portman Square. 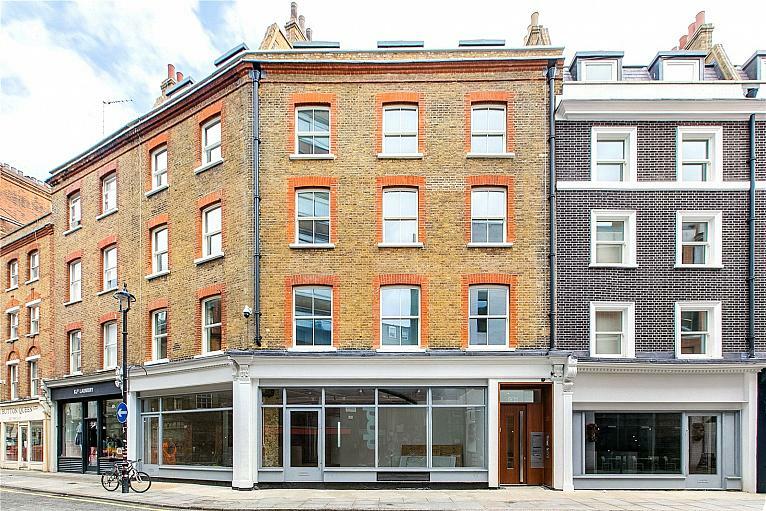 Ideally located in Marylebone, close to all the amenities of Marylebone High Street and Oxford Street is this 3 bedroom mews house. 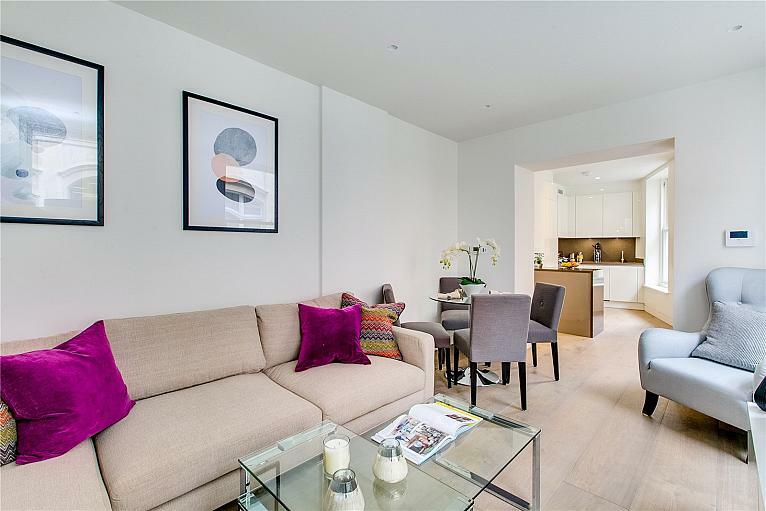 The property benefits of patio garden and access to communal gardens.